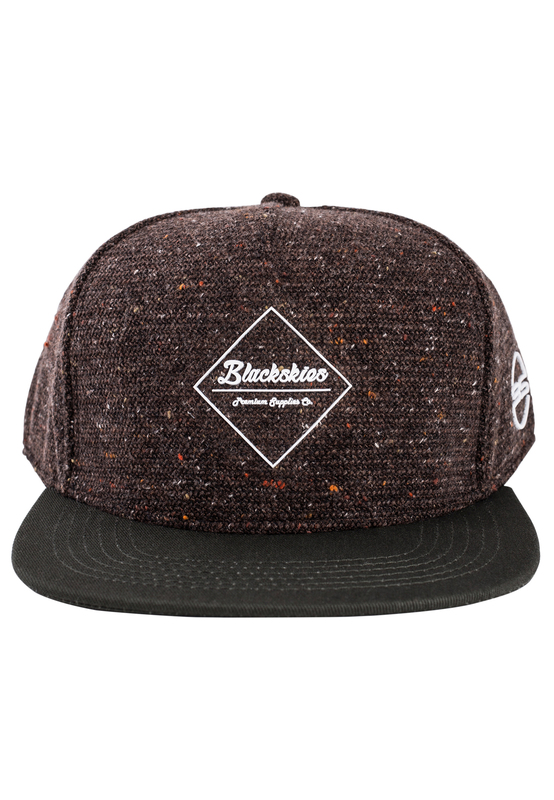 Baseball Cap made out of mottled wool with rubber print logo. 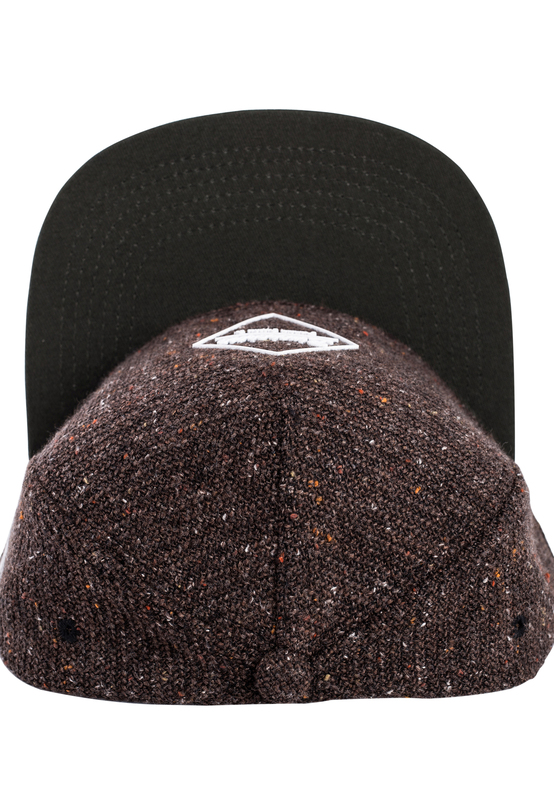 Plain and matching every outfit! 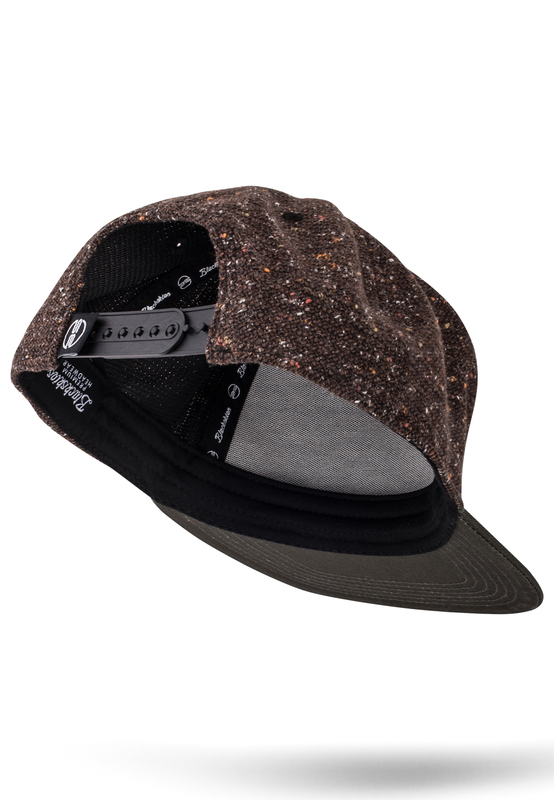 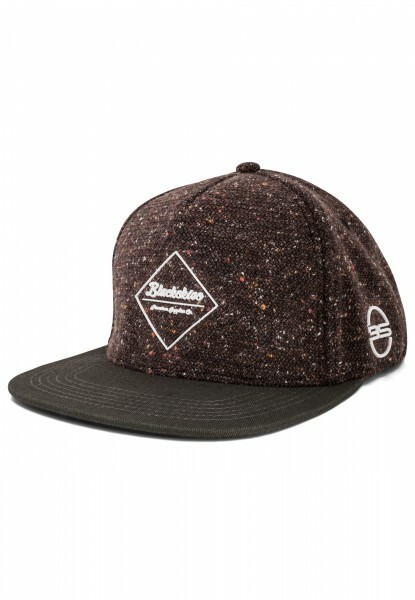 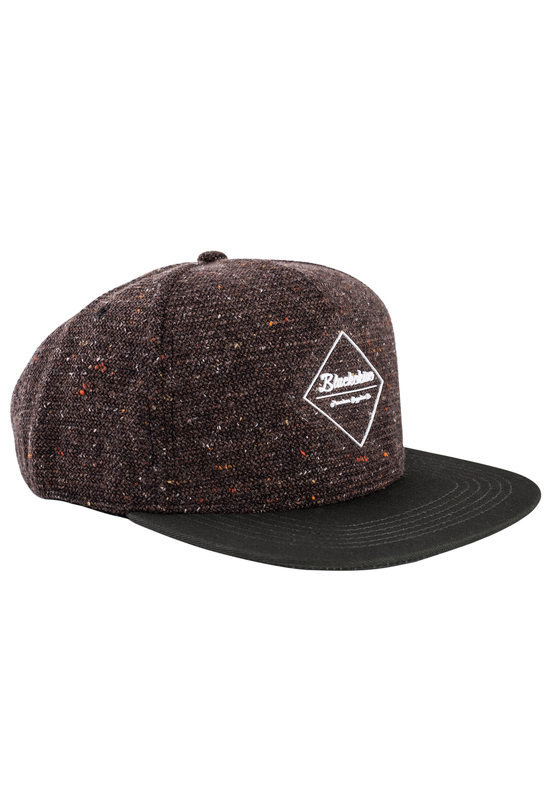 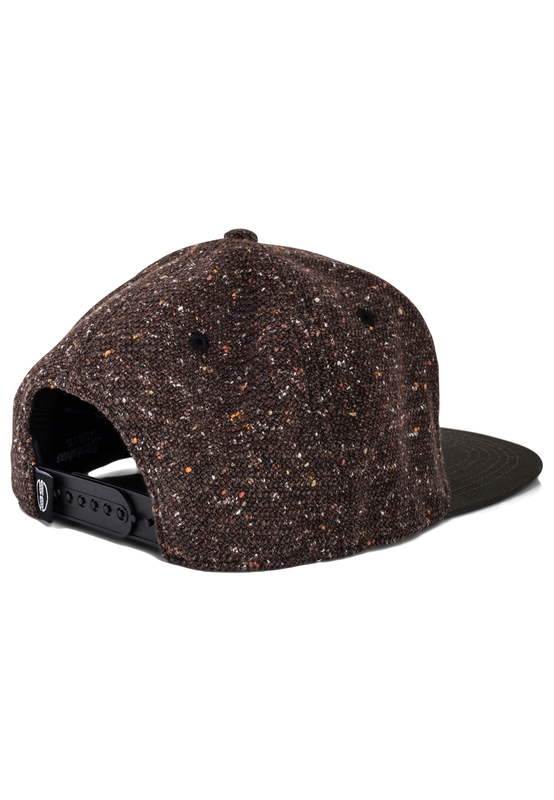 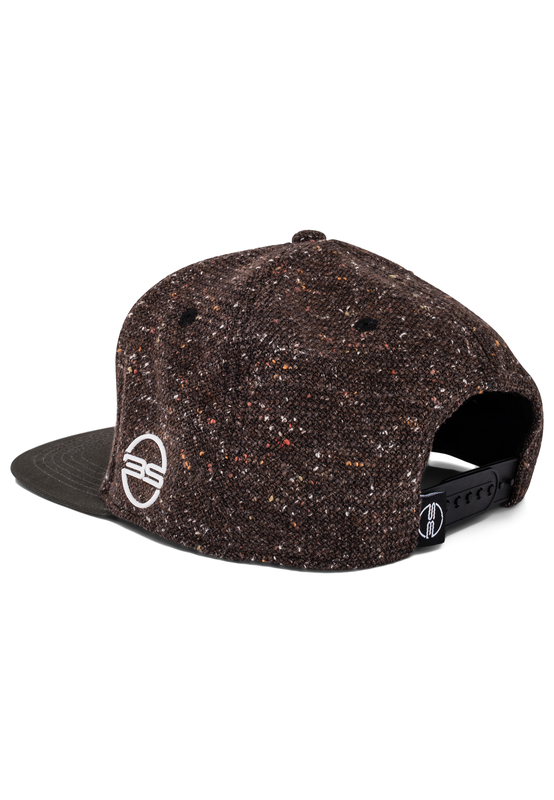 Customer review for "Seth Snapback Cap - Brown-Green-Wool"
Frequently asked question on "Seth Snapback Cap - Brown-Green-Wool"